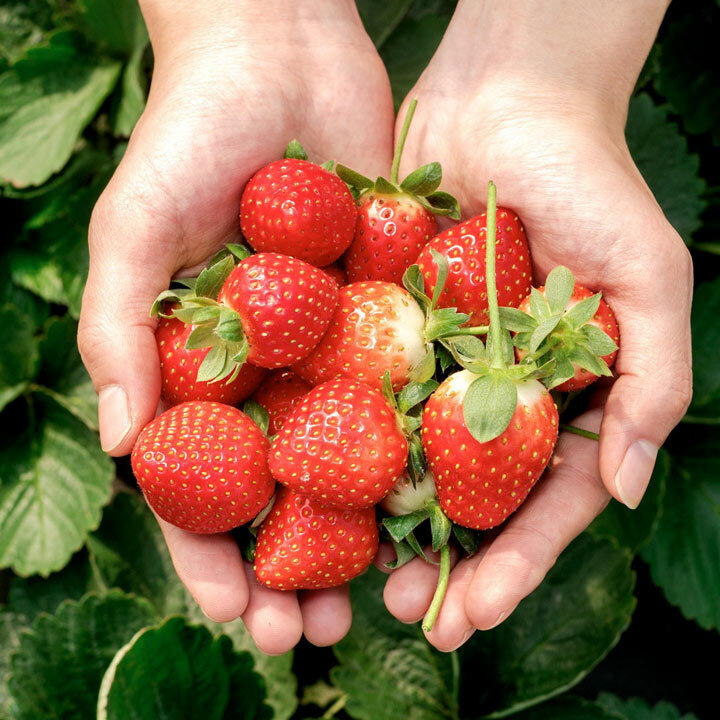 24 Plants – 6 each of Vibrant, Malling Centenary, Malling Opal and Malwina, the latter were voted best tasting varieties by ‘Which?’ Magazine, to give you a continuous supply of fruit for up to 4 months. 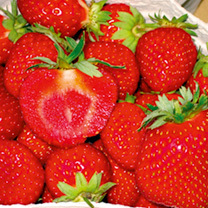 Vibrant - A superb quality, heavy cropping early variety. 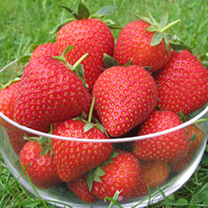 It has rapidly become established as the premier early variety. 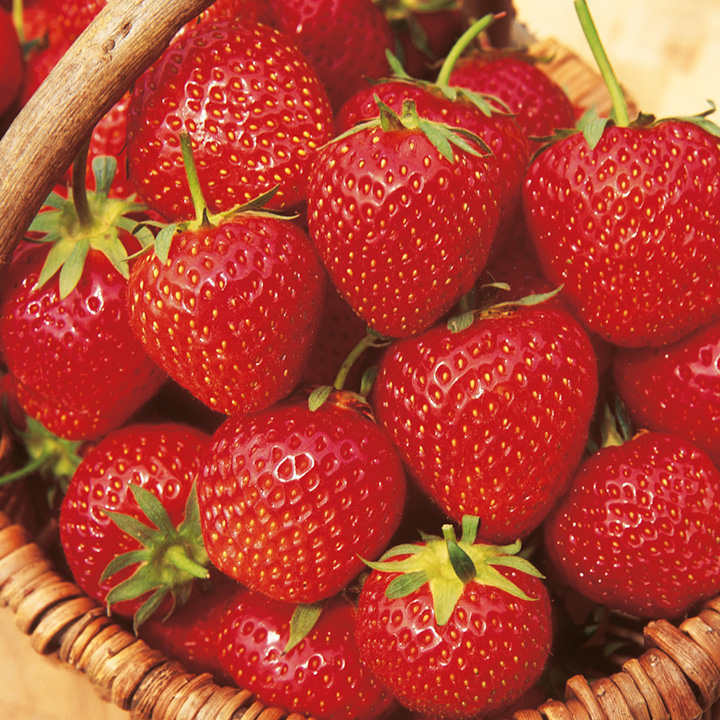 Malling Centenary - Beautiful conical-shaped berries with good colour and flavour. Yields of up to 450g per plant. Malling Opal - Produces the large, sweet and juicy fruit that you would expect from a June bearer. Crops steadily June-October. 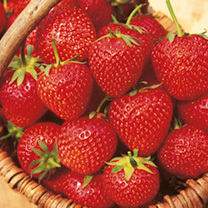 Malwina - Conical-shaped fruit are large, juicy and packed with flavour. 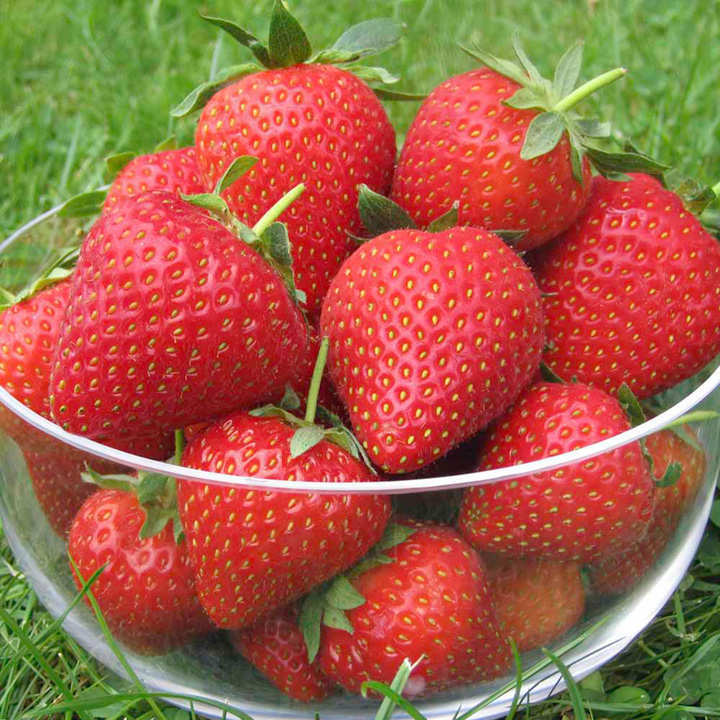 Plus it's disease tolerant and will reliably provide you with a heavy crop of fruit mid June-mid July.